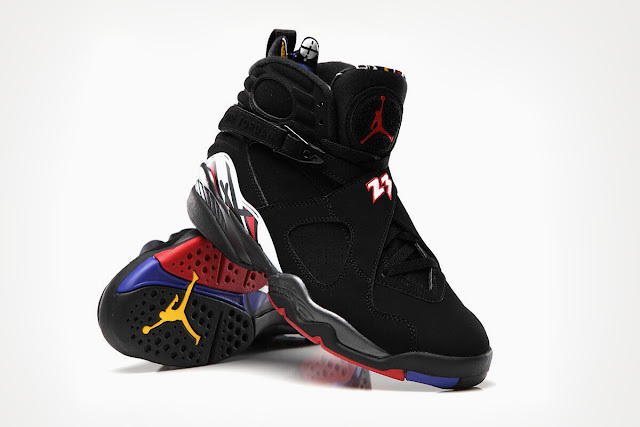 In 1993, Michael Jordan defeated Charles Barkley and the Phoenix Suns in these Jordan VIII's. They say that the pair releasing on June 29 is identical to the original model. For about $200 you can grab these at Foot Locker or Momentum on 8th.